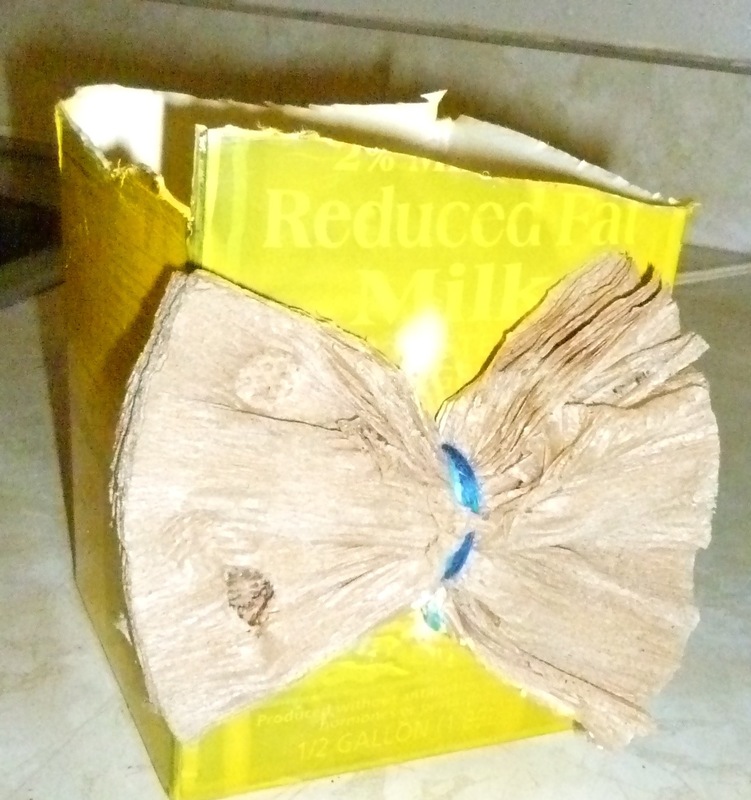 so here’s the deal: once more we’ll save those milk/juice cartons and redesign them. Though most people don’t need road maps anymore due to the incredible ease of the GPS. Never the less, I have stocks of old maps, and even some new ones from places I visited recently. You know how you enter a visitor center and you just can’t leave without a handful of brochures and local maps, that eventually find their way to the recycling bin, or even worst- the trash bin? well, why not save paper, and money, and stash ’em right where you keep your gift wrap paper? Yap, those maps give a nifty, sophisticated look to your gifts. Add a little ribbon or make a card with motifs from the map leftovers to make it even more special.